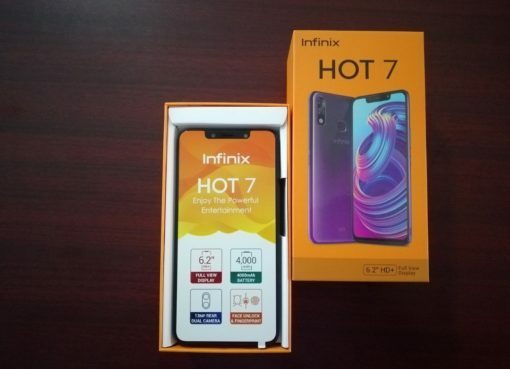 Infinix Mobility on Monday 4th, March launched its latest smartphone from the Hot series “Infinix Hot 7” on the Ugandan market. 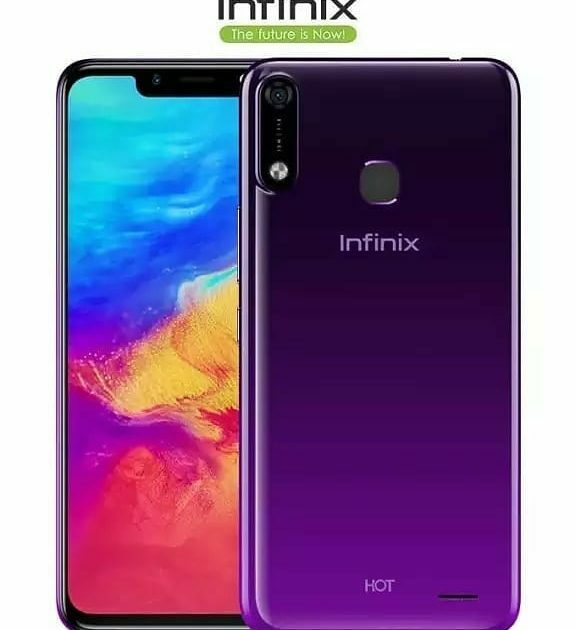 The Infinix Hot 7 being the latest on market, it has amazing and cool innovations which are a bit more advanced than the Hot 6 and the Hot 6 Pro. It also debuts the market with several gigantic features and definitely ones to make it give others a run for their money. The Infinix Hot 7 is an averagely priced smartphone on the Ugandan standard at a cost of UGX 439,000/- in major retail outlets countrywide. 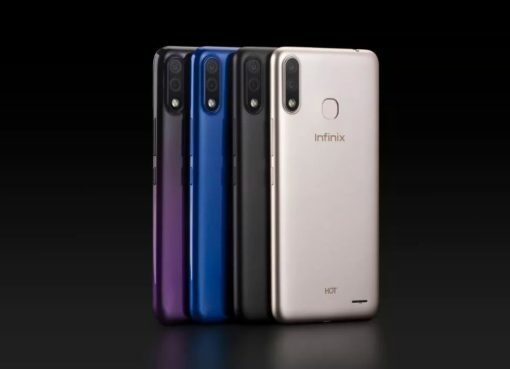 Notably, the Infinix Hot 7 comes with a Notch design that is seemingly the new style in the smartphone market. With a dimension of 157*75.7*8mm, the Infinix Hot 7 also comes with the latest Android 8.0 the Go Edition which enables users to access the Google services within a click. The display has 720 x 1520 pixels resolution coupled with a display cut-out, hosting the front-facing camera, LED flash and light sensor. 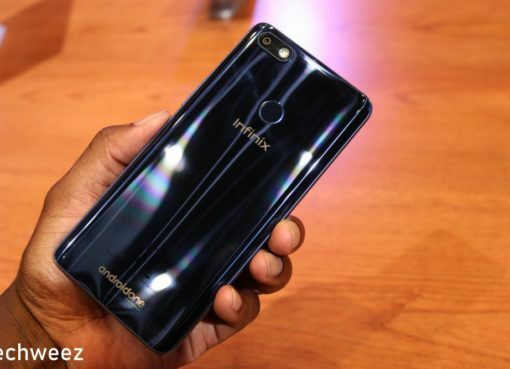 The Infinix Hot 7 also comes with a huge 4000mAh battery whose massive volume provides for the device for a long time without the need of a recharge. This means with a single charge, the battery could last up to 24 Days. The Infinix Hot 7 is a mid-range smartphone with outstanding specs for a price that fits your budget amidst all existing options on the market. 8 MP with a front camera Flash: This powerful camera comes to enable users take pictures and selfies of the amazing moments despite the time of the day. Security and Safety Status: The Hot 7 comes with latest face unlock and fingerprint sensor technology to save users from the hustle of typing passwords when on the move. Memory: The Hot 7 comes with an internal memory of 16 GB which is expandable upto 128 GB.